Henry was born and raised on a family farm in Northeast Kansas. Henry became actively engaged in farming in 1976. In 1981 he was approached with the opportunity to get into the Crop Insurance business. Quickly seeing the great challenge that he and other producers were facing he decided to take that opportunity. Henry was an independent agent from 1981 until 2006 when he became a part owner of the agency he had been contracting with. In 2010 Henry and his business partner decided to divide that agency and he formed Ag Risk Solutions with five of the agents from that team. Henry is still actively engaged in farming in the Atchison area. I was born and raised on a farm in Atchison County, KS. After graduating from Kansas State University in 2004 with a degree in Ag Economics, I immediately entered the crop insurance industry and have been consulting with ag producers ever since. I’m most passionate about educating producers about various concepts and building tools that can help our clients make informed crop insurance decisions. I have been beyond lucky in my professional life to be surrounded by an incredible team of people who have a passion for agriculture and helping our clients be more successful. I have two sons (Liam & Lake) and a daughter (Lucy). In my free time I enjoy doing fun and educational activities with my kids, going to concerts and following the Royals & Chiefs. 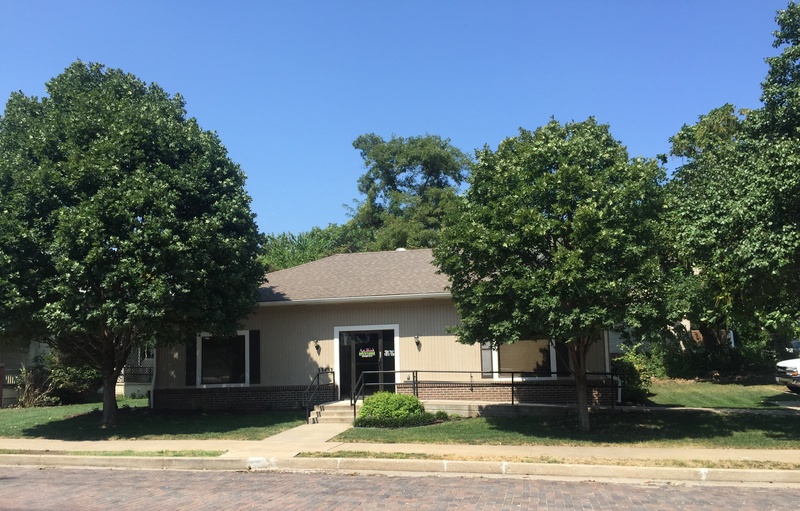 Mike was born and raised on a farm in Atchison County, Kansas. He attended Highland Community College and Kansas State University where he received his bachelors degree in Animal Science. After college, he worked at Ag Partners where he was the Feed Division Manager at Powhattan. While working there, he was also involved with selling feed, fertilizer, chemical and seed. 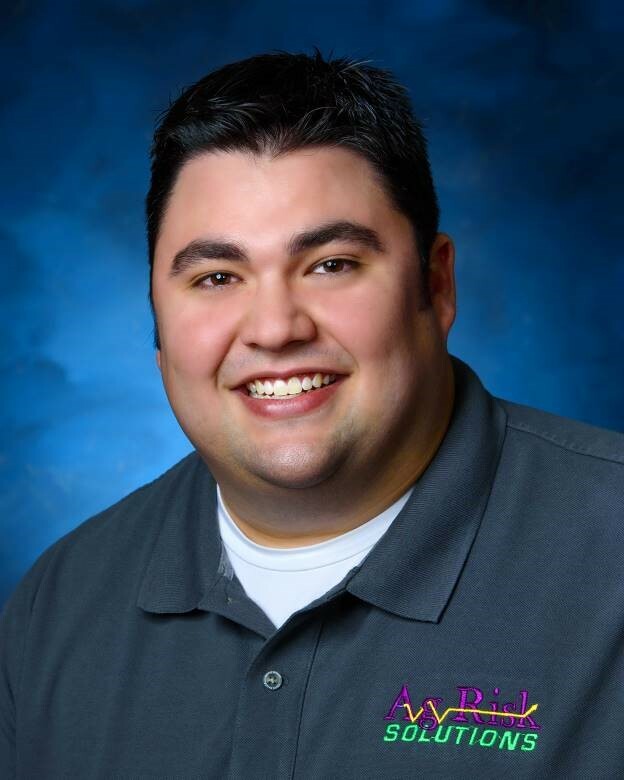 Mike then moved to Tarkio, Missouri with Ag Partners to be a location manager. He then became the Feedmill Superintendent at Midwest Ag Service, LLC. In 2005 Mike entered the crop insurance industry and hasn't looked back. Mike resides in Hiawatha, KS and has three children, Sydney, Tanner and Samantha. I grew up in Ravenwood, MO from a long line of farmers and have been farming in a cow/calf operation for 14 years. I graduated from the University of Phoenix in 2018 with a Bachelors in Business Management. I served 6 years in the Air National Guard in Saint Joseph, MO as an Aircraft Structural Mechanic. Core values have always been instilled with me which is no wonder why the Air Force was a great fit for me. Integrity first, Service before self, and Excellence in all we do. I look forward to earning your business and building lasting relationships with my clients! I currently live in Maryville, MO with my wife Valerie and two sons, Graham and Grant. 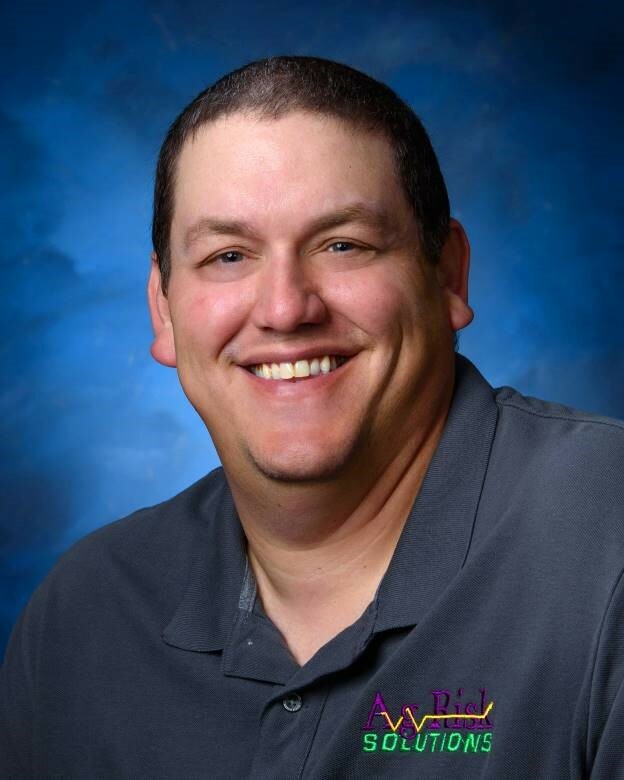 Tony was raised on a farm in Southwest Oklahoma and attended Butler Community College where he received his associates degree in Agribusiness and was a member of the livestock judging team. He then graduated from Kansas State University with a degree in Animal Science with a business option. Tony entered the Crop Insurance industry in 2006 and has been consulting with ag producers in Central Kansas since. Tony, his wife Melanie and their sons Easton and Calder reside in Wamego, KS. Jennifer was born and raised on a family farm near Nortonville, KS. She attended Kansas State University where she studied under the major Agronomy with a crop consulting focus and a minor in Animal Science. 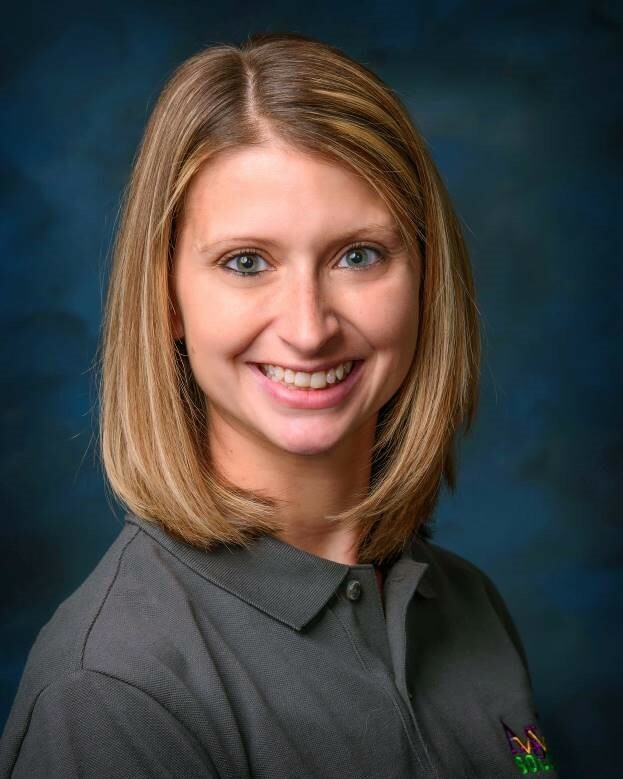 She has spent the past 6 years in the grain marketing industry specializing in commodity risk management. 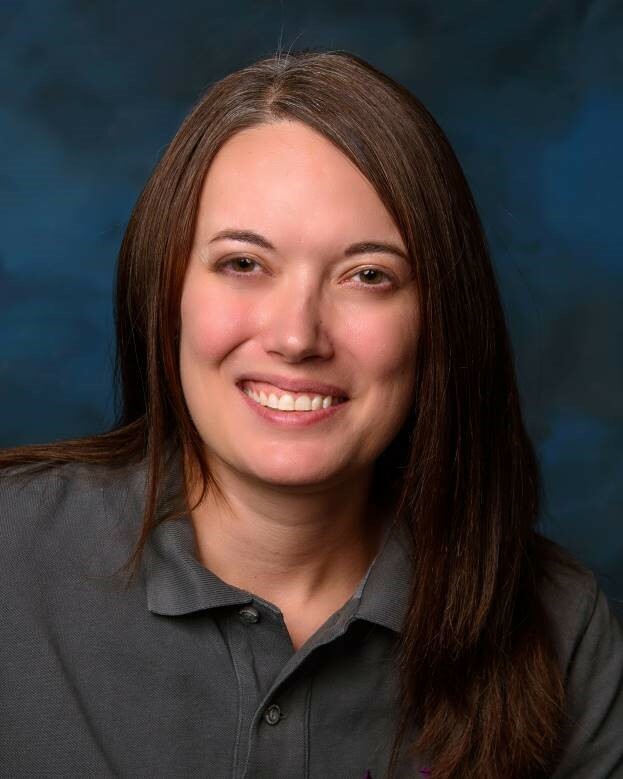 Jennifer joined the Ag Risk Solutions team in winter 2012 and is looking forward to using her farming background and marketing experience in the crop insurance business in Northeast KS. Jennifer currently lives in Nortonville, KS. Jason was born and raised on a farm outside of LaCygne, Kansas. 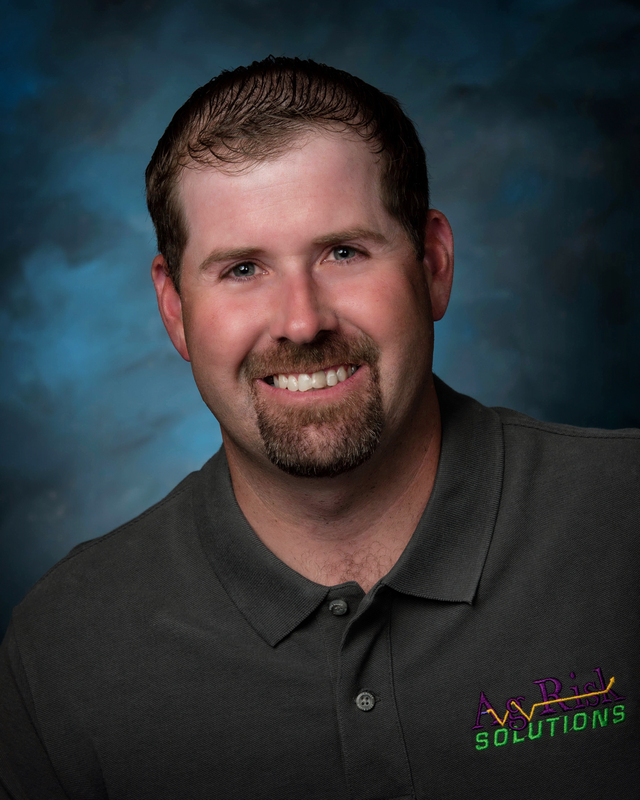 He graduated from Kansas State University in 2004 with a degree in Ag Economics with an Animal Science option. 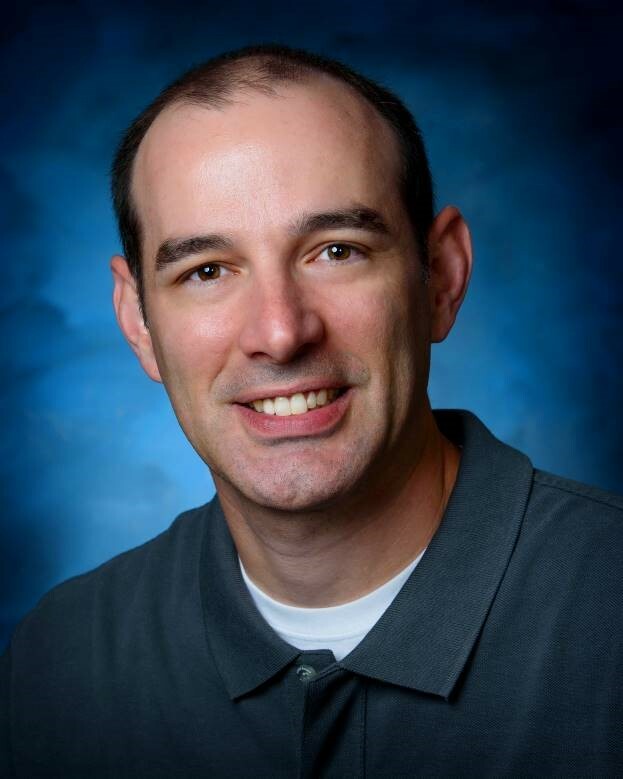 Jason spent the first 16 years of his career as a loan officer and branch manager of a local bank, before going into crop insurance in May of 2016. Jason lives on the family farm near LaCygne with his wife Jessica, daughter Riley, and son Rhett. Pat Kile was raised on a farm in Nebraska and graduated from the University of Nebraska with a degree in Ag Education. 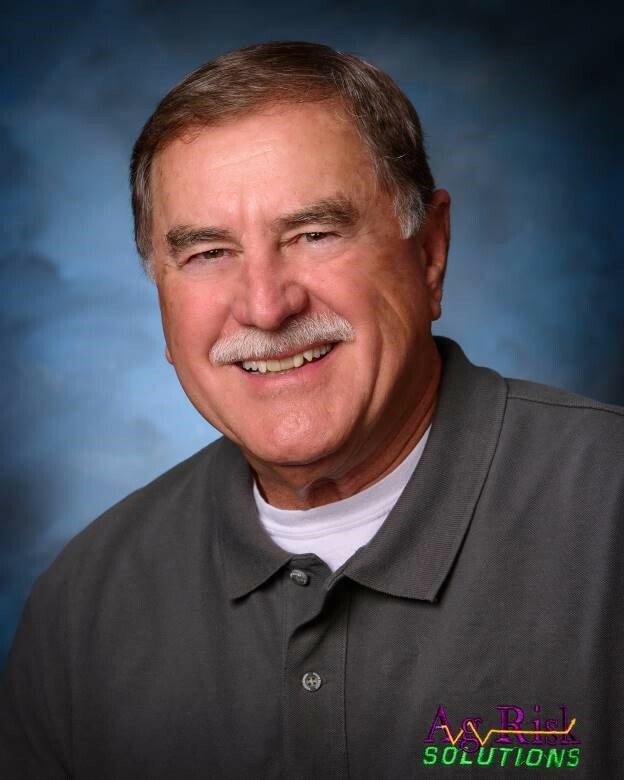 He brings over 30 years experience in the Nebraska ag industry as a COOP manager, a cattle genetics salesman, and most recently spent seven years as a land manager. 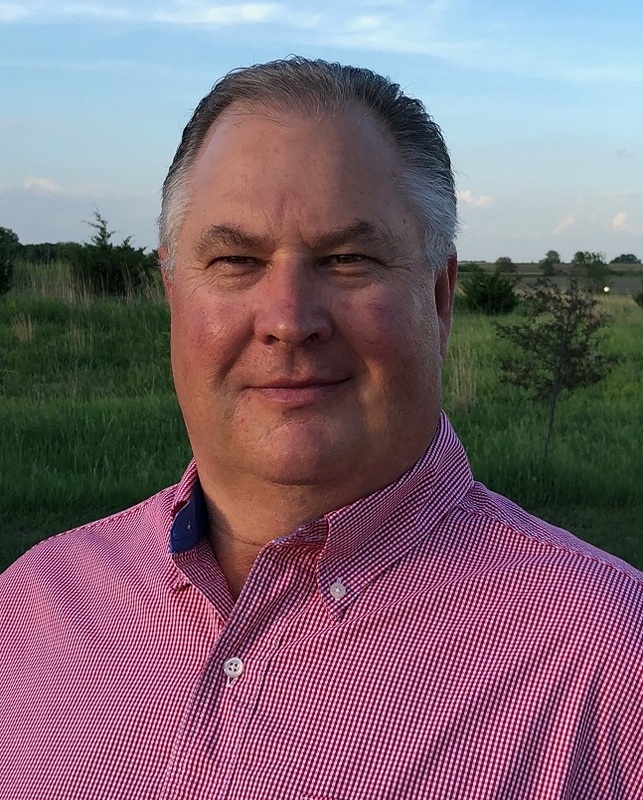 Pat started with Ag Risk Solutions in April of 2018 and works with producers in southeast and south-central Nebraska. Pat, his wife and two sons live near Cortland, NE. 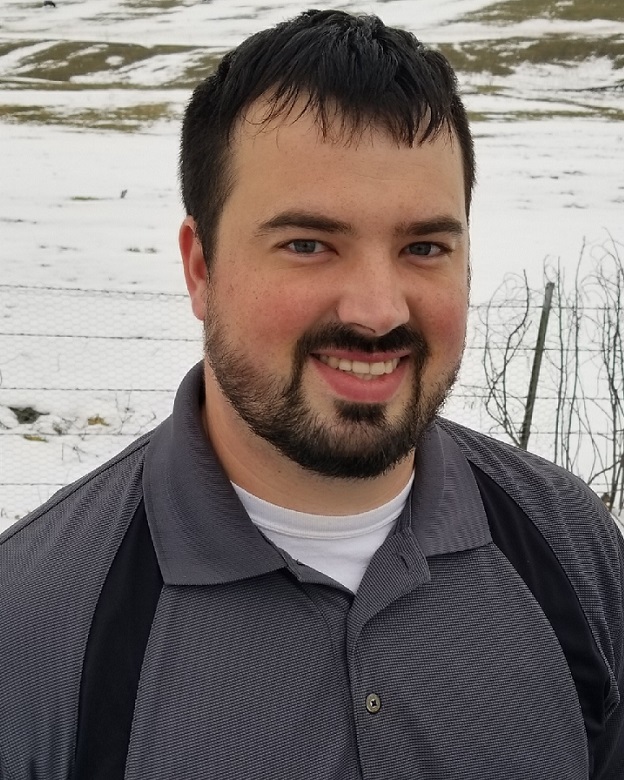 Kurt was raised on a farm near Silver Lake, KS and graduated from Kansas State University in 2004 with a degree in Animal Science with a business option. At K-State Kurt was an active member of the livestock judging team. 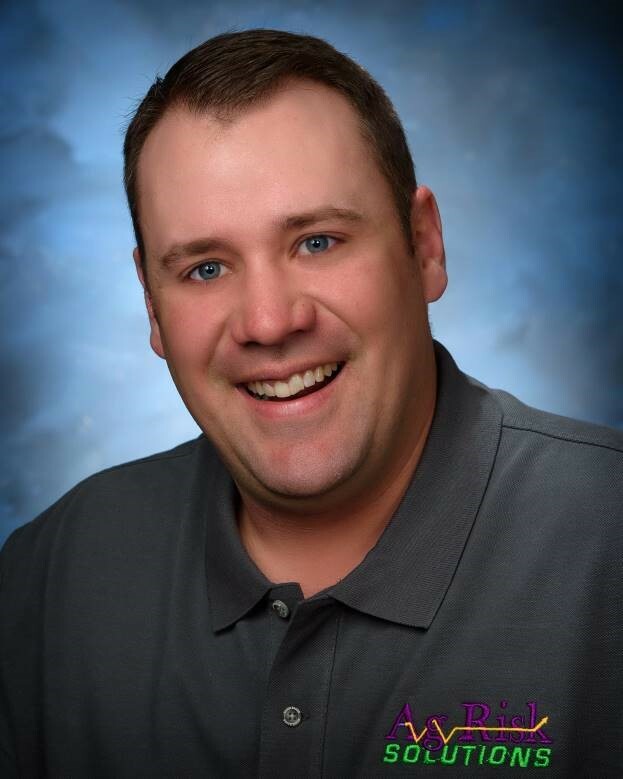 Kurt entered the Crop Insurance industry in 2004 and has been helping producers in Southeast Kansas and Western Missouri since. Kurt, his wife Paula and their son Parker reside in LaCygne, KS.